- Light and compact so it never gets in the way! 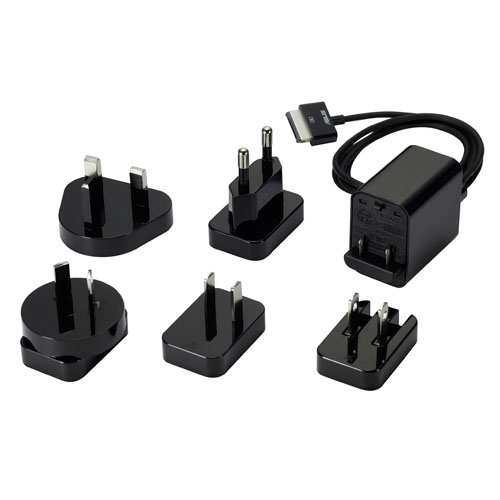 Take your Eee Pad and other devices with you on your travels whether for business or pleasure and enjoy easier recharging. 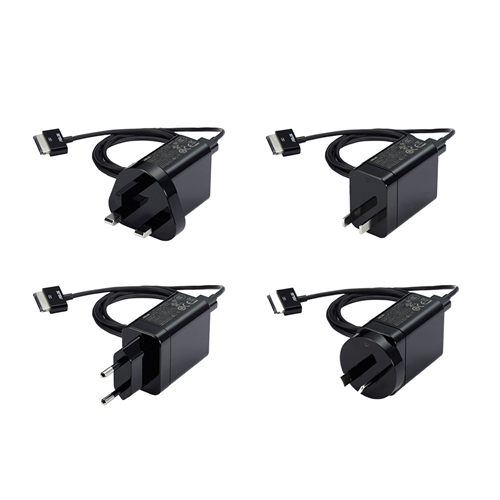 The Eee Pad 10W/18W Power Adapter maintains a light and super-compact form factor. Effortless to carry and set up, it keeps your Eee Pad and other devices at peak performance for the ultimate in peace of mind and convenience. 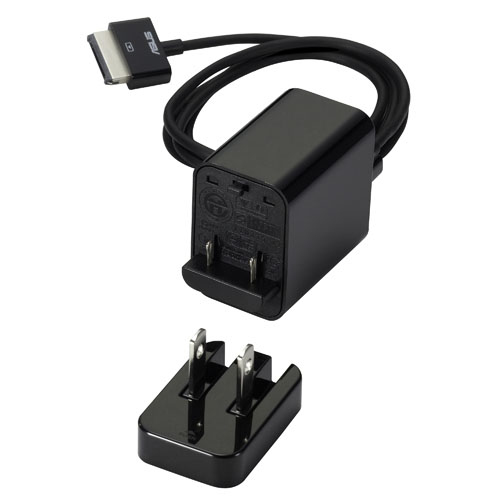 Plus, with optional connectors it can work nearly everywhere in the world!